Currently there is a one in three chance that you would be looking at this website using a tablet or a smartphone. These odds will change to two in three within a couple of years until the next great thing comes along. We have worked with our customers to come up with Tablet based solutions from Booking and Reservations engines, Integrated member portals, and guest compendiums across the whole gamut of operations. We would be more than happy to discuss any specific requirements for integrations that you would like us to make for your company. 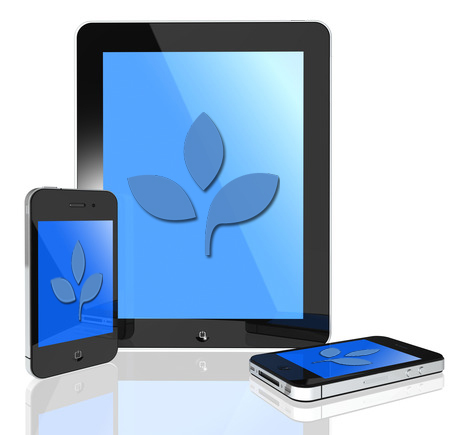 We have support for iOS (iPhone, iPods and iPads), Android Devices (Samsung Galaxy, Sony Experia etc. ), Windows Phone 7 & Windows Phone 8, and Windows 8 RT support. If you have any requirements that you think would help your business move to the next level, we are more than happy to make this happen for you…. Call us for a quick chat.